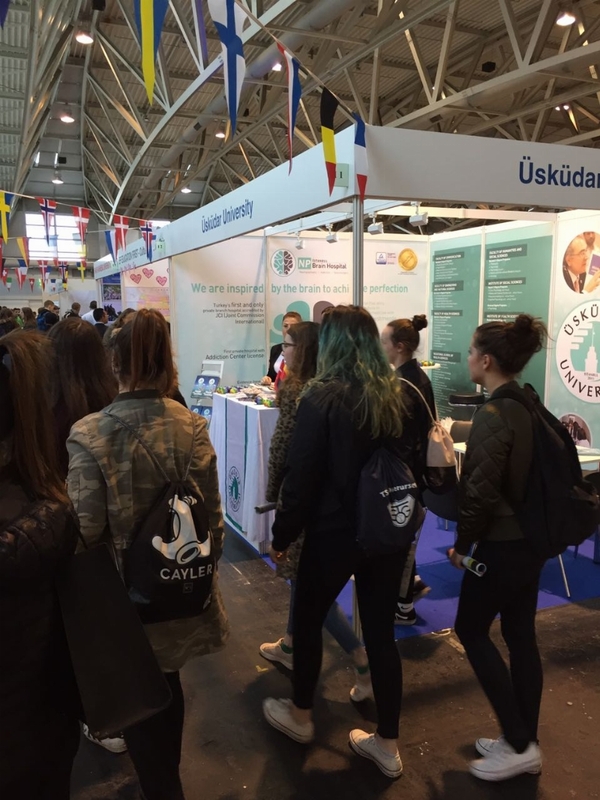 Üsküdar University carries on with its international meetings. In this concept, the meetings will be held with the Turkish families living in Germany and Holland on May 6-7. Selecting the right major, occupational fields and making the right University choice will be the main topics of these meetings to prospective students whom would like to pursue their education in Turkey. Üsküdar University will attend the “Turkish Universities Education Expo” in Köln, Germany on May 6 and in Rotterdam, Holland on May 7, that is committed by TRUCAS company within the framework of international branding activities. Director of International Relations Emre Üçsular will represent Üsküdar University while meeting with the Turkish families living in Germany and Holland. While it is projected that this educational event will draw lots of attention by the prospective students in the European arena, they will also acknowledge the issues on selecting the right major, occupational fields and making the right University choice.